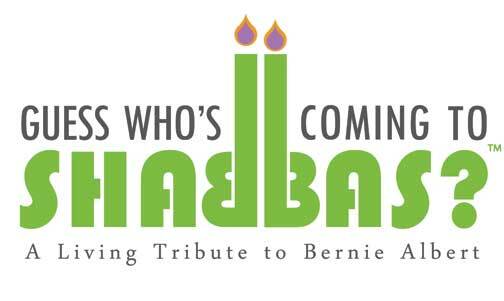 Beth Sholom Congregation is excited to begin its second year as a participant in the "Guess Who's Coming to Shabbas" program. The program involves congregants inviting other congregants to their homes for Shabbat dinners (kosher and non-kosher), and then those guests become hosts (if able) in subsequent months. Reciprocity with the host is not expected. Last year more than 100 Beth Sholom families participated - make sure you are included this year! If you are interested in hosting or receiving an invitation to someone's home please drop us a note via the email below or call Ivy Mermelstein at 215.947.8885.